You’re putting a bow on the last of your holiday gifts? Well we’re putting a bow on 2014. We finally know who will make up the 114th Congress. The President’s on vacation in Hawaii. We know who’s naughty and nice. And we know what the final trivia question of 2014 is. Jeb Bush, the son of a president and brother of another, has announced the formation of a presidential exploratory committee for 2016 … which could result in another Bush vs. Clinton presidential election. When was the last time relatives of famous politicians ran against each other as the major party candidates for president? Last week’s question was: Who was the first woman to defeat an incumbent U.S. senator? 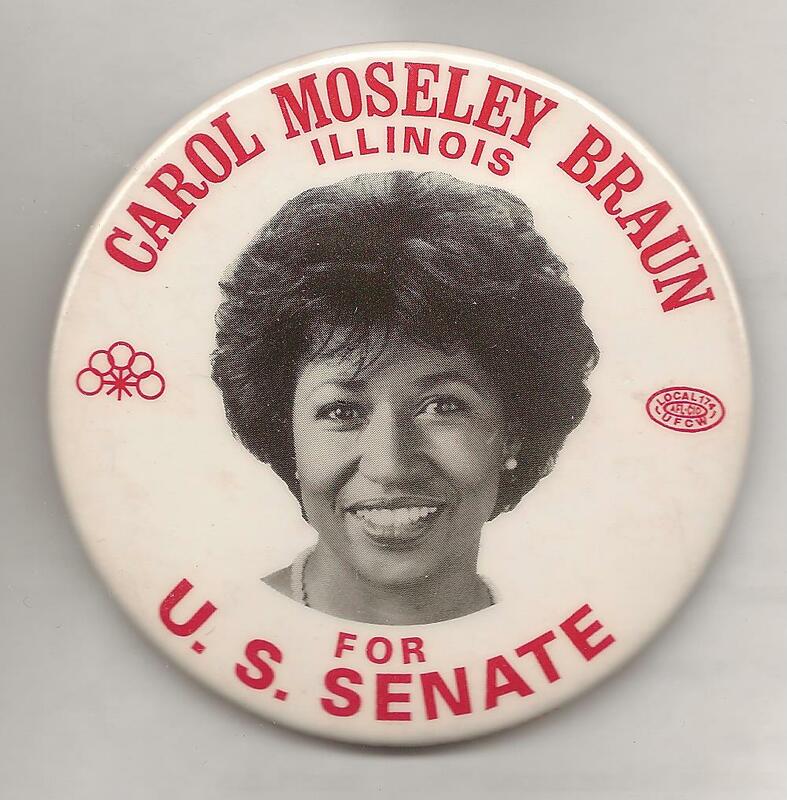 The answer: Carol Moseley Braun. In the 1992 Democratic primary in Illinois, she ousted two-term incumbent Alan Dixon. And the winner is Jami-Lee Ross, who is a member of Parliament from Auckland, New Zealand. He may be the first member of Parliament to ever win a Political Junkie trivia contest. Certainly from New Zealand. Congrats, and happy holidays!